Most us believe that we are perfectly safe on the road. We think that we are good drivers and that will protect us from the worst that could happen. Sadly, this is not always the case. Even if you are the best driver in the world, you have to share space with other motorists who may not be quite as diligent and some who are downright dangerous. The sad truth is that car accidents are much more common that we would imagine, as is evident by the number of people looking to hire a car accident lawyer at any one time. Although many of these accidents are fairly minor in nature, a lot of them end up in broken bones, head injuries and long-term injuries! Each year more than 1.3 million vehicle collisions take place globally. 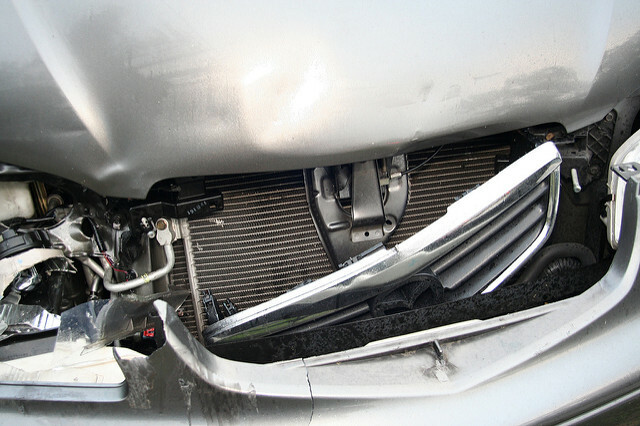 Shockingly, these accidents cause as many as 3,200 fatalities every single day! As if that wasn’t awful enough, a further 50 million people are injured or disabled by car accidents annually. Drivers between the ages of 15 and 44 are most likely to be involved in a car accident, which means that a large majority of the population could be at risk of being involved in a car crash at any moment. According to recent statistics, road traffic accidents are the ninth most common cause of death around the world. You are more likely to die in a car accident than you are suffering from a number of serious illnesses, especially if you are under the age of 25 because approximately 1,000 people under the age of 25 die in a car accident each day worldwide. In the United States, most drivers think that they are relatively safe and although this isn’t exactly untrue, the situation on our highways isn’t nearly as good as we think. In fact, 35,000 people will die on US roads in a single year, and a further 2.3 million will be left injured or permanently disabled as the result of a car crash. Over 1,500 of the 35,000 people who are injured in the US each year are children, and a further 8,000 are young people aged between 16 and 20. So many young lives are lost or ruined by car crashes that we should all be thinking about how we can drive more safely! Aside from the huge loss of life and health caused by car crashes, there are also monetary losses to consider, and in the United States, they amount to almost $230 billion annually. If you are shocked by these stats, you are not alone. Most motorists don’t realize just how dangerous it is out there, but it is possible to do something about it. Try to remain vigilant at all times when on the road, don’t be afraid to report dangerous drivers and always ensure you and your passengers are wearing seatbelts, so if you do get caught up in a car accident, there is less chance that you will sustain serious injuries.